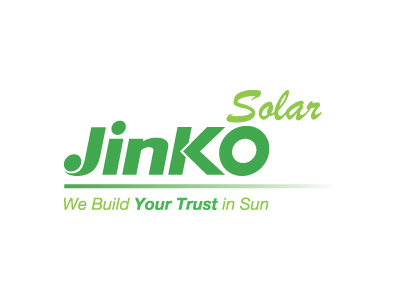 JinkoSolar Holding Co., a leader in the photovoltaic industry, sent word that its entire portfolio of PV modules passed the 96-hour Potential Induced Degradation (PID) resistance test under the conditions of 85℃ degrees and 85% relative humidity (double 85) at +/-1,000V as required by IEC62804 standards with a degradation of less than 5%. JinkoSolar is the first PV module manufacture in the industry to guarantee anti-PID under double 85 condition with the warranty of less than 5% degradation for its PV modules. 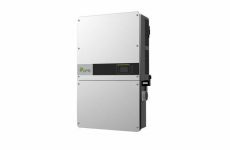 “JinkoSolar’s PV solar modules are 100% in compliance with double 85 anti-PID standards and offer the related warranty, which marks a milestone in anti-PID technology development of the solar industry and demonstrates our leading position in the field. We will continue to improve our anti-PID system to generate a better performance under higher voltage and other tougher conditions. 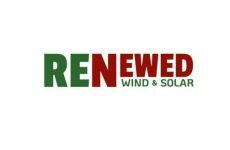 The Company is committed to providing its global customers with the most reliable, high-quality PV solar products and to ensure the steady output of solar system and client’s investment return,” commented Mr. Kangping Chen, JinkoSolar’s Chief Executive Officer.